They uncover new ways to improve work: achieve more, with less. Below are some tips on ending busyness, so you can focus on what matters. Why? Because they focus your mind on small tasks, not big outcomes, and definitely not top priorities. The brain loves to-do lists for the comfortable sense of accomplishment. But busy work is not important work. High performers swear by the value of planning for each day in the evening, and hit the morning running when energy level is at the highest. How do you determine your highest priorities for the day, every day? 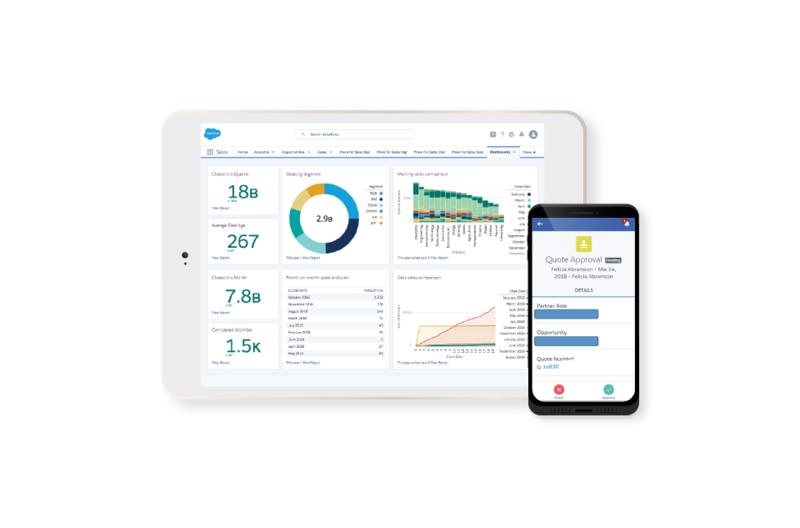 Intelligent dashboards—like what Salesforce customers see—help dynamically prioritize your next steps for maximum impact, and automatically surface actionable insights to forecast and plan. 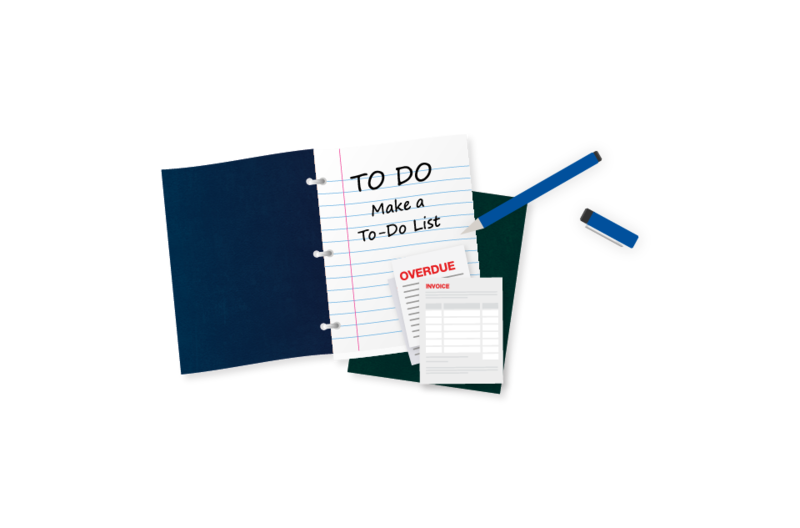 You stop feeling lost (or worst, comfortable) in never-ending to-do lists. With a clear sense of priority, you can focus your absolute best on the next winning moves. Why do most people take on too much? Because, according to many studies, we massively underestimate how much resources like time and budget things will take. We almost always estimate work on a best-case scenario. It is easy to forget that things rarely go completely to plan, ever! This is planning fallacy. Next time you need to do something: first estimate how long it will take, then double that estimation. Only then, decide if you have time to do it. Most importantly, remember to do only the things you do best. Build the right team to delegate, collaborate on most critical projects, and leverage the right tools to automate everything else. When’s the right time to do your work most effectively? It depends on what it is. There are two types of attention we all have: focused, direct attention; and unfocused, indirect attention. The former is great for activities that require sustained concentration: strategic planning, forecasting, or analyzing numbers. The latter is better for creative problem-solving, because the wandering, unrestricted mind is more creative. Since the brain gets tired with intensive use, our ability to sustain focus reduces as the day progresses. If something requires focused attention, schedule it for the morning. If it requires exploration; schedule it for the afternoon. Remember, take charge of your day, not the other way around. What’s the difference? Grazers keep email, social and news media open all day, continuously grazing on distractions. Blasters choose to do them in intense (and intentional) bursts, before turning it off to do focused work. It’s tempting to check emails regularly throughout the day, but there are good reasons to resist it. The email inbox is “everyone else’s agenda for our time”, simply put by productivity hacker Tim Ferriss. Research finds grazers on average switch attention every 3 minutes; while it takes more than 15 minutes to refocus. Grazers get a lot less done and a lot more tired due to switch cost of mental performance. To achieve more with less effort, avoid switching and multitasking. How much do you get done on the last day before going on vacation? Loads! When we increase our awareness of time, we do more. 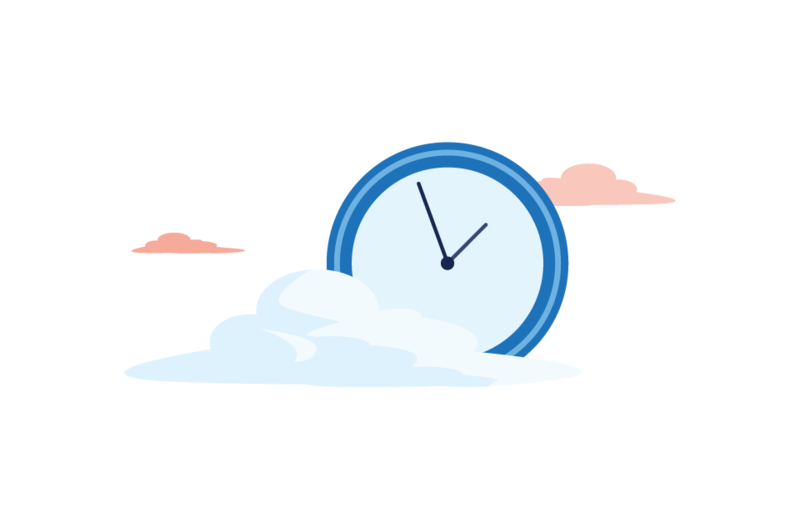 So, if you want to fly through lots of tasks, put a big clock in front of you, or set your stopwatch. However, while increasing your time awareness helps you to do more; it also reduces your ability to think and problem solve creatively. 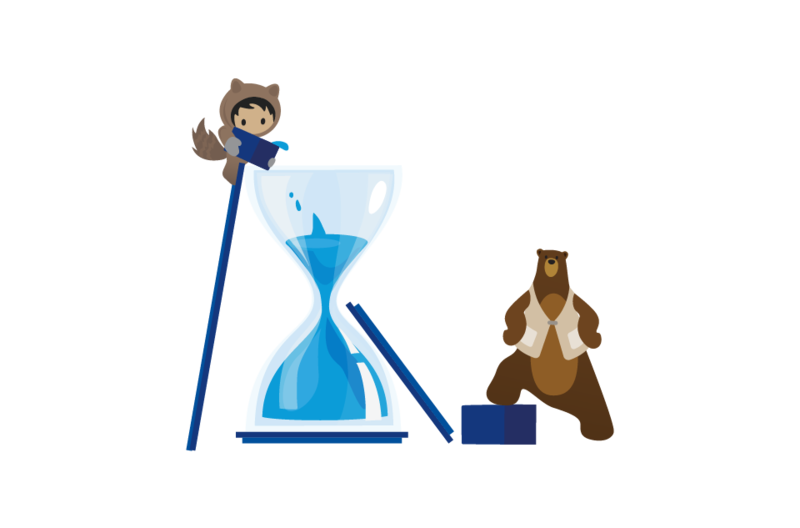 We think and solve better in big chunks of time, without the pressure of tick-tock. So, if you want to do, use a big clock; if you want to think, hide it. Also, the best way to stay alert and efficient regardless of work type is to take a break every 1.5 hours. Most people can only concentrate for 90 minutes before their mind begins to wander and productivity wanes. Stay on top of time to make it work for you. Have you ever had a day where you go from meeting to meeting to meeting with little break in between? As you do so, your intellectual performance drops by a measurable amount. This is because the brain is still processing in the background any previously opened ‘files’ that haven’t been closed. 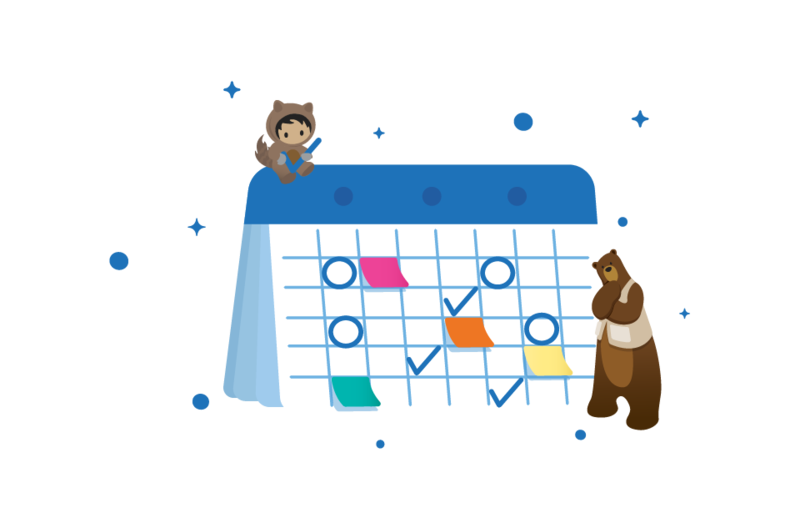 You close a ‘file’ by capturing key points and assigning next steps out of your head and into your central workspace, like Salesforce. And don’t glance at your phone mindlessly between meetings. Use your phone tactically, as your office on-the-go, log notes using voice, streamline scheduling, and access relevant insights to be your best at the next meeting. Develop the habit of opening only relevant files, and closing them as soon as you need to switch. Enjoy access to your best thinking more frequently. Are you working on the most important thing? Strategy is all about making trade-offs; because when we try and do everything—as an organization or as an individual—we achieve nothing. However, the brain is really bad at making trade-offs. It asks the wrong question ‘whether or not the task is doable’. 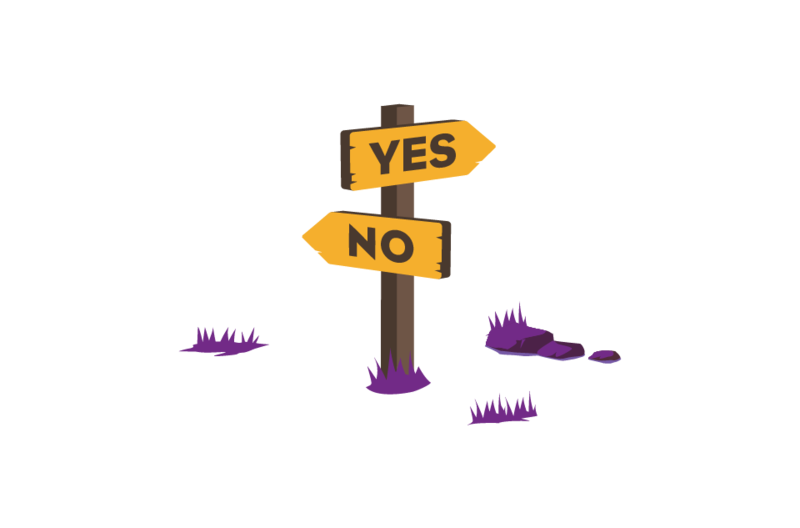 The right question—the strategic question—is ‘Which task is most valuable?’ This is the essence of leadership; being able to prioritize what truly matters by making trade-offs. Ask yourself ‘What am I NOT doing if I choose to do this?’. High-performance without busyness is about doing what you (and your team) do best—and automating the rest. 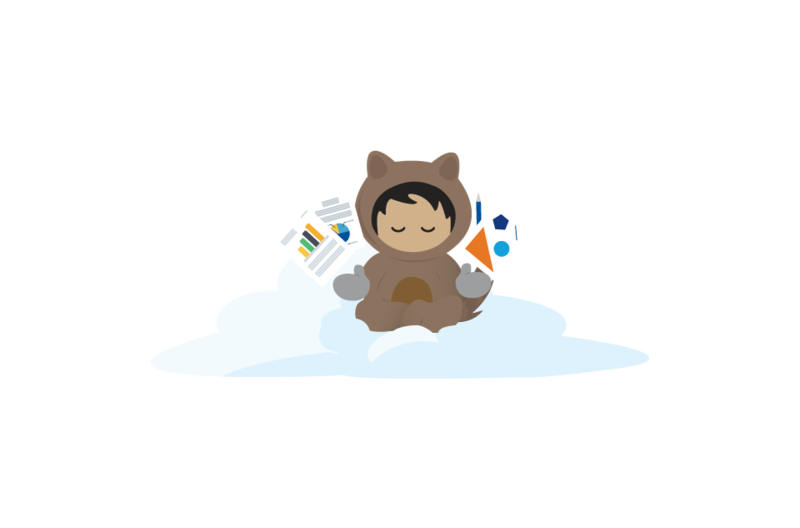 It’ll surprise you to find out how much of your business, no matter how specialized, can be automated, streamlined, and enhanced with intelligent tools available to Salesforce customers. 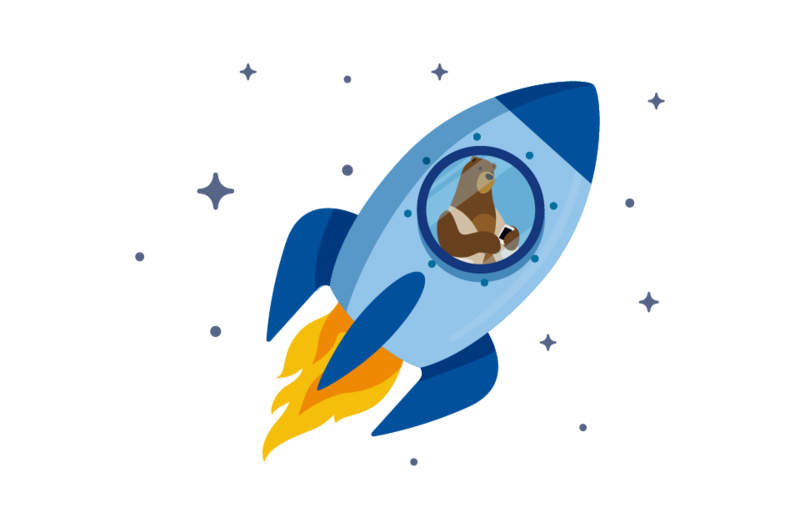 For example, Salesforce Einstein AI offers the opportunity to make every part of your business smarter — from sales and service, to marketing and commerce, and many other business functions. This isn’t science fiction—it’s AI and CRM coming together to give you the freedom to do what matters most: building the important human relationships that keep business flowing. Start your days right, work from anywhere, skip small time wasters, use data insights, and get the most from AI. Here’s a quick guided tour to discover smarter ways to work. Replace busyness with high-performing business. These actionable tips were provided in part by Tony Crabbe. He is a sought-after business psychologist and speaker. 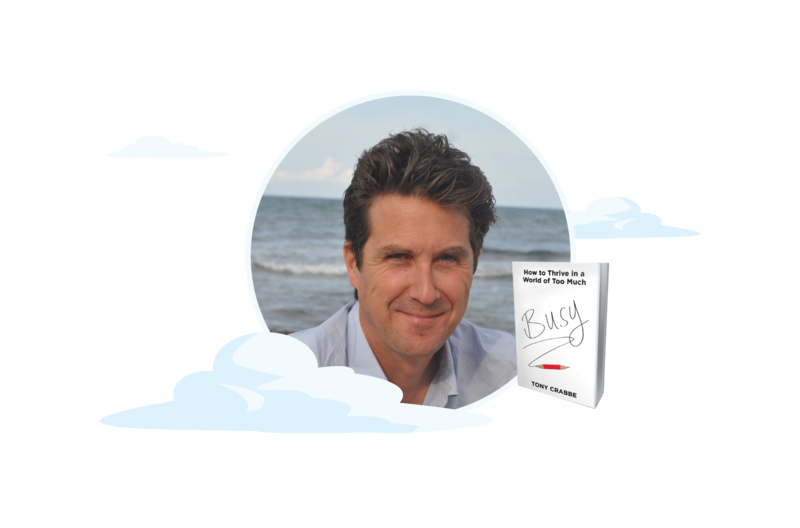 His book 'Busy: How to Thrive in a World of Too Much' won Success Best Book in 2015, and has helped many overcome busyness. He focuses his time on writing and consulting large companies like Microsoft, Disney, News Corporation, HSBC, American Express, and Salesforce.